The Worldwide Web ("WWW" or simply the "Web") is a global information medium which users can read and write via computers connected to the Internet.In March 1989, Tim Berners-Lee proposed a revolutionary new system for sharing information, and unwittingly changed the world forever; World Wide Web(WWW) .Today the European Organisation for Nuclear Research will celebrate the 20th birthday of the worldwide web. 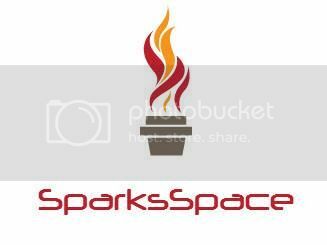 Welcome to SparksSpace . This blog launched on Dec 2007 with a focus on Technology.You can find latest Computer Software, Tutorials, Tricks,Tips & Software promotions here! SparksSpace by Spark is licensed under a Creative Commons Attribution-Noncommercial-Share Alike 2.5 India License.